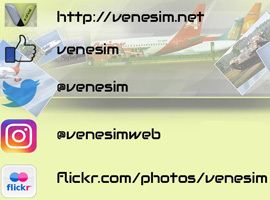 FS2004 Servivensa Boeing 757-200, registration YV78C. Textures for the model QualityWings Simulations Beta. Repaint By Yemel VeneHacker Yarbouh.